The Congress-JDS alliance will be in a testing mode today as the counting of votes have begun for the 3 Lok Sabha and 2 Assembly seats in Karnataka. The results of the 5 by-polls will be declared today by the Election Commission and it is being seen as a litmus test of popularity for the Congress-Janta Dal (Secular) coalition. The constituencies which went to poll on November 3 were Bellary, Shimoga, Mandya, Ramanagara and Jhamkandi. BJP has 104 MLA’s in the state assembly and would want to increase their numbers as they are just 8 short of the majority. BJP has fielded former CM B.S Yeddyurappa’s son in the Shimoga constituency. BJP has earlier said that they are confident of winning 3 seats out of the 5 seats which went to poll and the Congress-JDS are defined to win 4 out of the 5, which is sign of popularity votes for the existing alliance. 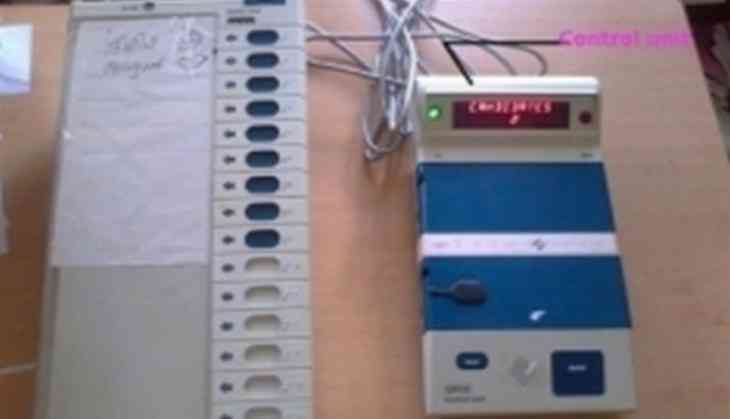 According to the numbers released by the Election Commission immediately after polling ended, the turnout was 61.05 per cent in Shivamogga, 63.85 per cent in Ballari and 53.93 per cent in Mandya Lok Sabha constituencies. The Jamkhandi assembly constituency witnessed a high polling percentage of 81.58 per cent while in Ramanagara it was 73.71 per cent.